Fitness4Less Southwark is a large, airy and well-equipped gym in Southwark. The club boasts some of the best facilities in SE1 and at such a great price, you would be silly not to pay them a visit! The gym is occupied by a range of treadmills, cross trainers, bikes and rowers as well as a large free weights area including Olympic weights. Being a Fitness4Less gym you know you will have access to the best equipment. If classes are more your thing then there are over 200 classes at this club every month. Personal Trainers are available onsite and will be happy to help you reach your goals quickly. These aren’t included in your pass so please speak to staff at the gym for more information. With friendly and knowledgeable staff on hand, Fitness4Less Southwark will give you a fitness experience like no other in the borough! 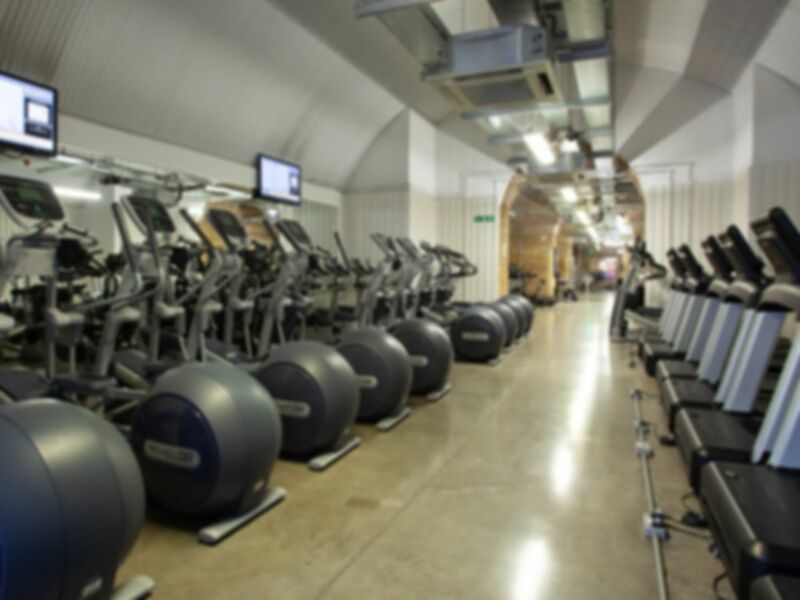 Located on Great Suffolk Street, Fitness4Less is ideally located just a stone's throw away from Southwark Station. Alternatively, you could get the number 45, 63 or 388 buses which all stop just a couple of minutes walk from the gym. Cheap for central London, basic - apart from Monday evening not too crowded. Really nice spacious gym, nice side space for weights. Nice and friendly. Good facility.